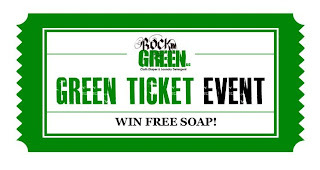 Rockin' Green Soap Green Ticket Event! Nicki's Diapers Exclusive Fuzzi Bunz Giveaway! Flip Freedom Sale! June 30th-July 5th! Why Choose Imagine Organic Prefolds? 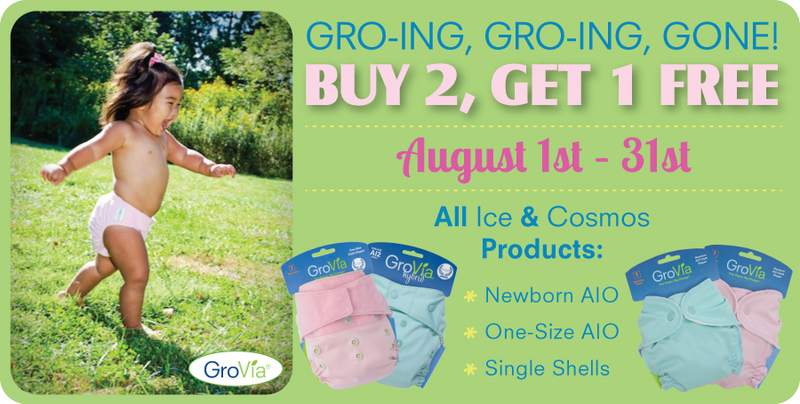 Now through August 31st, take advantage of the Buy 5 Get 1 FREE sale on BumGenius 4.0 One-Size Pocket Diapers! FREE SHIPPING on ALL Pocket Diapers at Nicki's Diapers! Roses are red, violets are blue, we have TWO new colors for you! Time to make room for these new hues,we're saying goodbye to pastel one and pastel two. Keep them you say? I'm sorry, no dice. We're discontinuing Cosmos and Ice. Please don't be sad, they've had a good run, but it is time to introduce something more FUN. These two additions are as different as can be. One bright, one dark and can be found near the sea. That is the only hint we're going to spill, but come this September you'll get your fill! Join Nicki's Diapers on Saturday, August 6th at 10:30am for the The Big Latch On! Help the La Leche League celebrate World Breastfeeding Week by gathering locally to try to break the record for most nursing mothers breastfeeding simultaneously! Who: All breastfeeding mothers with their nursing babies/children! Cot'NWrap Diaper Covers are a super soft diaper cover, lined with 100% cotton so a soft, breathable material touches baby's skin! They are completely waterproof, with PUL sandwiched between the inner and outer layers. They have a generous rise to fit over most prefolds and fitteds. Cot'nWrap Diaper Covers also have a unique feature, a snap at the base of both sides of the velcro to help prevent the velcro from rubbing on baby's leg and to prevent toddlers from pulling off their own diapers! Cot'nWrap Diaper Covers are on sale now through Tuesday, August 2nd and like ALL diaper covers at Nicki's Diapers, ships for FREE! New Product at Nicki's Diapers: Baby Nari Hip Hugger Overview and Giveaway! Does your child like to be carried, then put down to walk, picked up, then put down, over and over again? 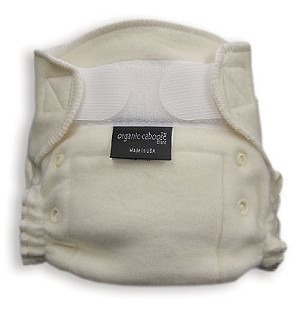 Baby Nari Hip Hugger is the perfect product for you! It allows you to seamlessly carry your child close to you, then put them down to allow them to explore their independence! The Baby Nari Hip Hugger is quick and easy to put on and is made of durable, light weight material for comfort to both baby and wearer! When you wear the Baby Nari Hip Hugger with your child, their weight is easily distributed to allow you to maintain good posture and reduce stress and pain on your back and arms. You can easily change baby's position without adjusting straps or buckles. The Hip Hugger is available in 2 sizes and 7 colors. The Infant Size can be used when babies are able to sit up on their own up until 10 months or 22 pounds. The Toddler Size can be used starting at 6 months or 22 pounds up to 36 months or 40 pounds. Storage spaces and a mesh pocket allow you easy access to diapers, keys and cell phones. This carrier is perfect for long trips out and about or short periods around the house. 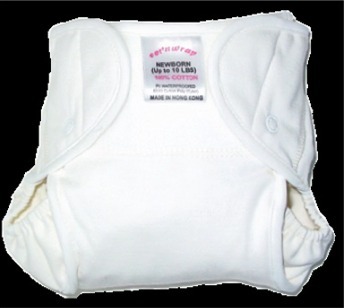 Would you like to be one of the first Nicki's Diapers customers to own a Baby Nari Hip Hugger? We will post our winner on Monday, August 8th! Place an order at nickisdiapers.com, myswimbaby.com or clothdiaperclearance.com between 7/24/11 and 8/77/11. Include your order number in your entry. Tell us where you would wear your Baby Nari Hip Hugger! NEW ITEM and Giveaway! Planet Wise Pail Liner in Green Giraffe! Planet Wise has just released the NEW Green Giraffe Print Pail Liner to make your baby's nursery even cuter! It has all of the great features you've come to expect from Planet Wise Pail Liners, including seam sealing to contain odor and wetness, elastic top to fit around most any standard pail or trash can and quality craftsmanship. The Green Giraffe Pail Liner is sold for the same price as the solid colored Planet Wise Pail Liners! Would you like to be one of the first to put this adorable pail liner in your little one's room? Tag @nicki's diapers or @Planet Wise in a facebook post. Place an order at nickisdiapers.com, myswimbaby.com or clothdiaperclearance.com between 7-22-11 and 8-2-11. Include your order number in your entry. Tell us how you store your dirty diapers. Tell us your favorite Planet Wise Pail Liner color. One of the biggest causes of concern for parents using cloth diapers is how to wash them and keep them smelling fresh! One of the biggest factors in your wash routine is what cloth diaper safe detergent to use. Some of the things that factor into your decision are what type of washer you have and what your water content is. One detergent that works wonderfully for many people comes in 3 different formulas to cover whatever water type you have! 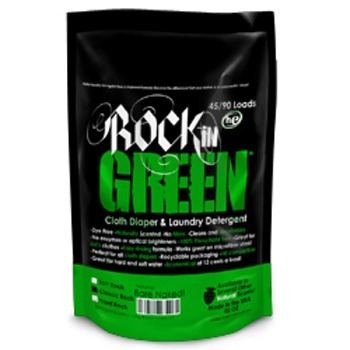 Rockin' Green Cloth Diaper Detergent is great for getting the stink out of cloth diapers!! It's made of safe, phosphate free ingredients that are good for our planet and sensitive for babies' skin. It is totally safe for cloth diapers! You will love it so much; you will use it on all your laundry. It even works great in hard water - no need for extra booster or add-ons. 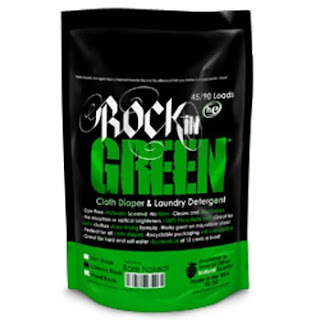 Rockin' Green Cloth Diaper Detergent is dye free, has no fillers, no enzymes or optical brighteners. It 100% phosphate free, has an easy rinsing formula, works wonders on microfiber stink, perfect for cloth diapers, reusable packaging and is HE compatible. It is economical to use at 13 cents a load! Classic Rock - the original, designed for moderate hard water, deals with stink and repelling issues, great for diapers and regular clothes, comes in a variety of scents and unscented. Soft Rock - for sensitive skin, designed for soft water, rinses super clean. Only comes in unscented. Hard Rock - for hard water and targets the problems that hard water creates, works great on stink, comes in a variety of natural scents and unscented. On Monday, July 18th, The Green Ticket Event begins! What is The Green Ticket Event and how does it work? 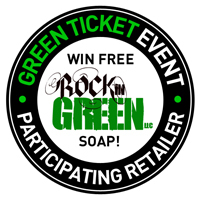 Rockin' Green Soap can be purchased online at www.nickisdiapers.com or at our brick and motar retail store at 739 N. High Point Road, Madison, WI. Now through July 31st, Blueberry Daytime Trainers are Buy 5, Get 1 FREE! Now through July 31st, you can enter here to win another one FREE! This giveaway is sponsored by Blueberry! We will post our winner on Monday, August 1st! Place an order at nickisdiapers.com, myswimbaby.com or clothdiaperclearance.com between 7-14-11 and 7-31-11. Include your order number in your entry. Tell us what your favorite Blueberry Daytime Trainer color/print is! Another Nicki's Diapers Exclusive Black Fuzzi Bunz Giveaway! 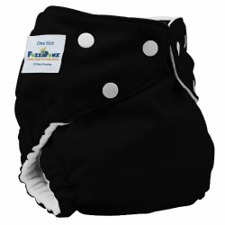 We're so excited about the Nicki's Diapers Exclusive BLACK One-Size Fuzzi Bunz that we wanted to give ANOTHER one away! This giveaway is open now through July 31st! Tell us why you love cloth diapers! Blueberry Daytime Trainers are a great option for a cloth training pant that allows children to feel like a "big boy" or "big girl", but also encourages the potty training process along! The are lined with a soft cotton velour and pull up and down easily. They look and feel like real underwear! They have a small amount absorbency and a hidden PUL throughout the wet zone to catch a small accident! In my son's early potty training days, these worked wonderfully during the day and allow him to learn from the natural consequences of feeling wet without making a mess. After he was doing well at home during the day, we used them while out and about to allow him enough time to get to the toilet without having to change clothing. They truly work throughout the entire potty training process! Now through July 31st, Blueberry Daytime Trainers are Buy 5 Get 1 FREE! Imagine Organic Prefolds and Nicki's Diapers Exclusive Black Fuzzi Bunz One-Size Diaper Giveway WINNERS! 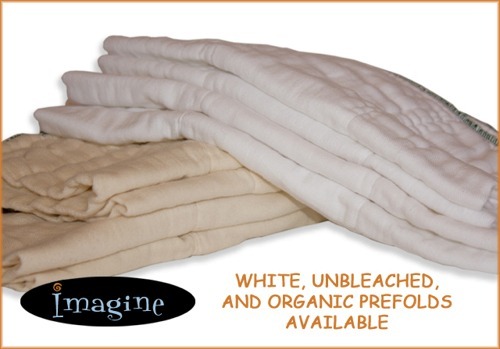 You've won one dozen Imagine Organic Prefolds in your choice of size! You've won a Nicki's Diapers Exclusive Black Fuzzi Bunz One-Size Diaper! Please email annie@nickisdiapers.com within one week to claim your prizes! 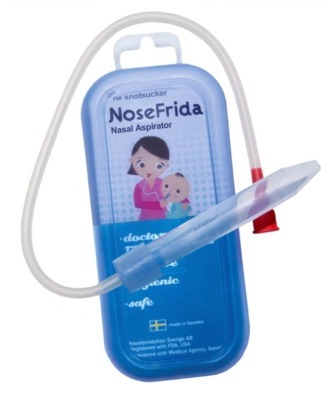 You've won a Nose Frida Snot Sucker! We still have two great giveaways going on right now! Don't forget to enter for your chance to win one dozen Imagine Organic Prefolds or a Nicki's Diapers Exclusive Black Fuzzi Bunz One-Size Diaper! I knew that convincing my husband to try cloth diapering would take a little strategy. I had to make it appealing financially and as a time-saver. Me: So.... can I talk to you about something? Me: I think I want to try to cloth diaper. Me: You know we hate running to the store to pick up disposables when we run out. This will save so much time. I will keep a spreadsheet tracking how much I spend on cloth so I don’t over do it. Me: There are many articles online that show how cloth diapering can save money. There are a lot of cloth diapering websites that offer trials. We can order a trial, give cloth diapering a try, and if we don’t like we can send back all the diapers! Me: Please? I will take care of all the laundry. Husband: *Sigh* Go head and order a trial. So we ordered a trial, cloth diapered our son for 40 days, and we were both sold. The trial was great, because we could try out many different diaper systems - pockets, prefolds, hybrids, etc. We kept some of the diapers that worked for us and sent the rest back for store credit and try something else! I also ran through several different wash routines with different detergents to find what worked with our water and got our diapers clean. Cloth definitely has a learning curve. I’m a SAHM, so I was the one that went through much of the trial and error. When I found what worked, I showed my husband and he picked it up pretty quickly. It was nice not to have to run to the store at 10 p.m. at night because we procrastinated buying diapers (again). It saves money. And even my husband agreed the kid looks pretty cute in cloth. Fortunately, my husband was an easy sell. But who can argue with a money-saver and time-saver? I’m not sure any rational man can put up much of a fight with that argument.